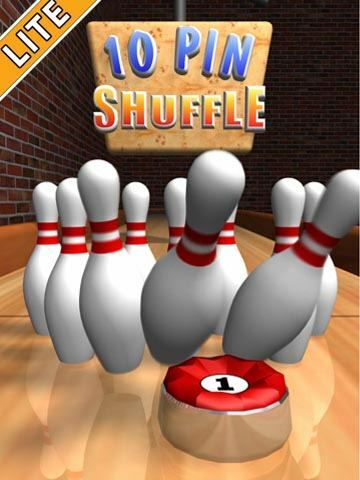 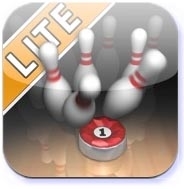 10 Pin Shuffle 3D bowling games with powerful Newton physics engine deliver some of the most realistic 3D bowling pin physics. 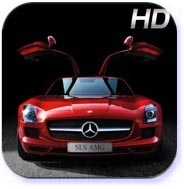 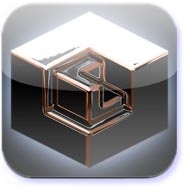 SLS AMG HD Graphically sound app is one fun iPhone gaming app that’s available for the iPad too enjoy the super-sports car ride. 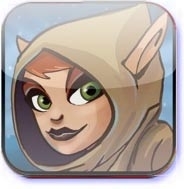 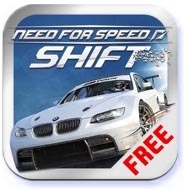 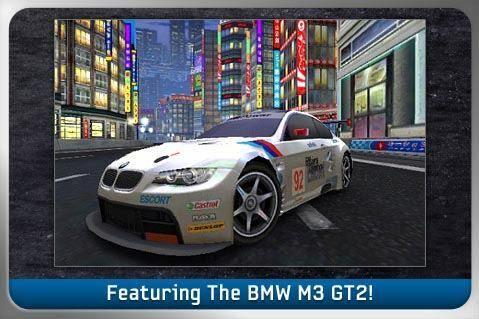 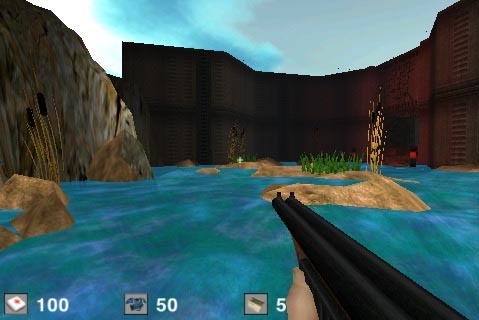 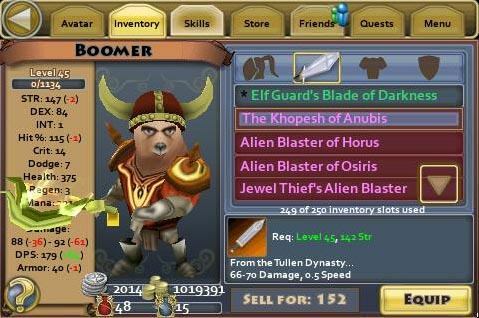 Speed Shift is a free gaming app from Electronic arts that helps you to play the popular car game. 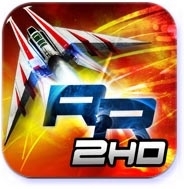 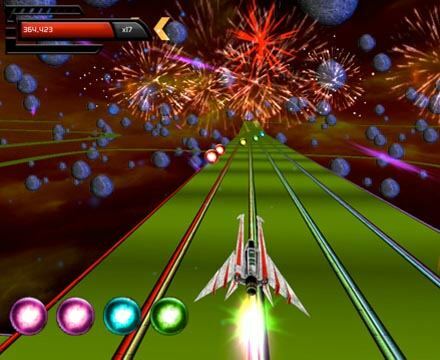 This free and fun filled Rhythm Racer 2HD iPad app is a jolly and user's friendly game bosted with music, racing game and guitar hero.